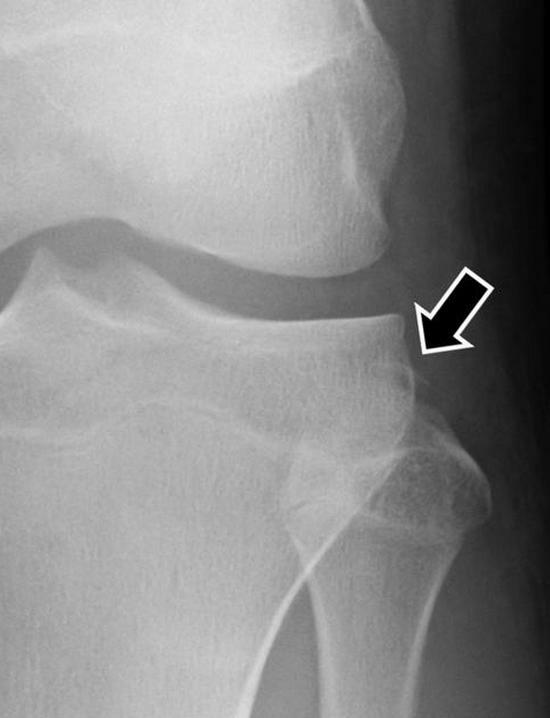 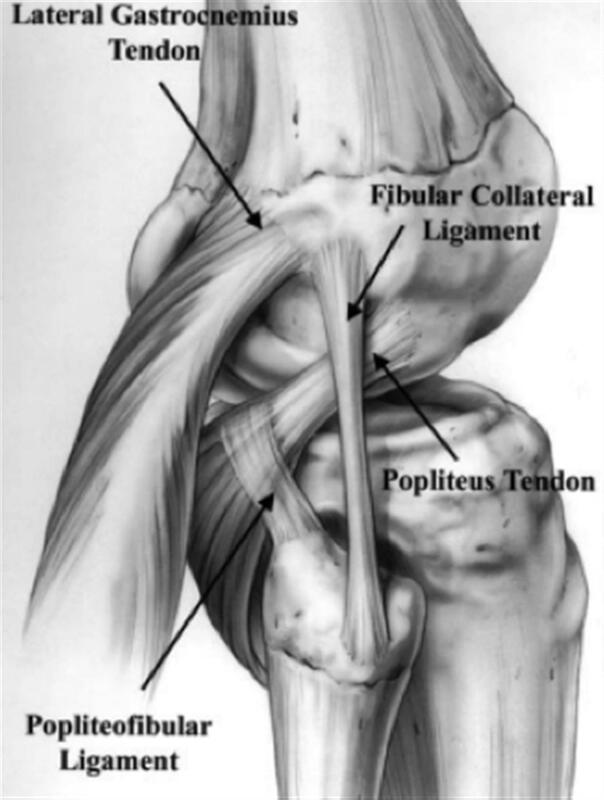 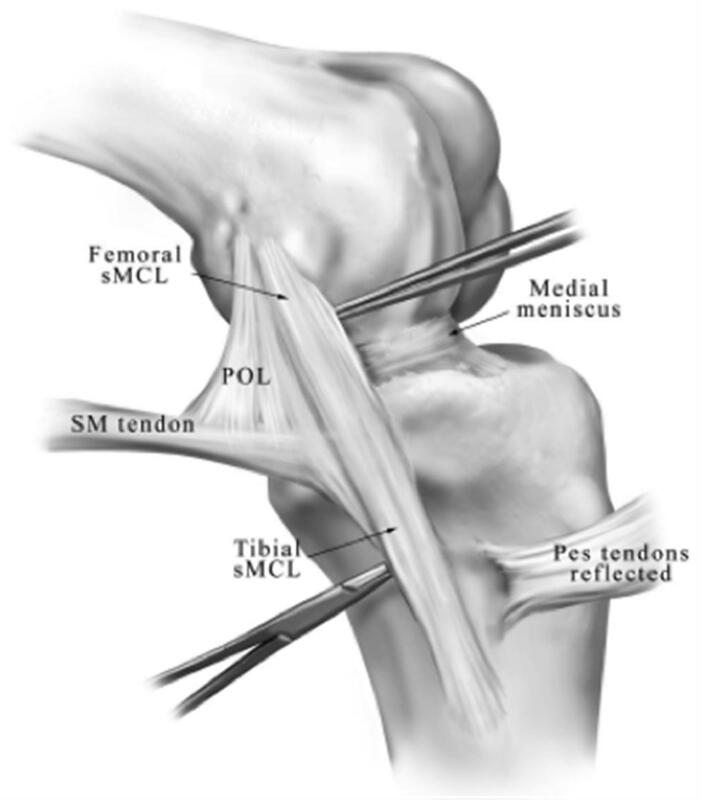 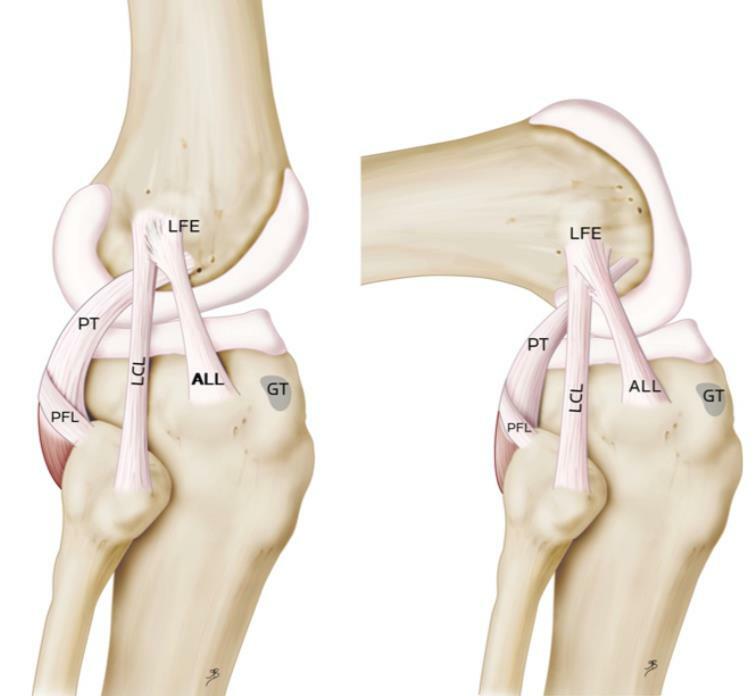 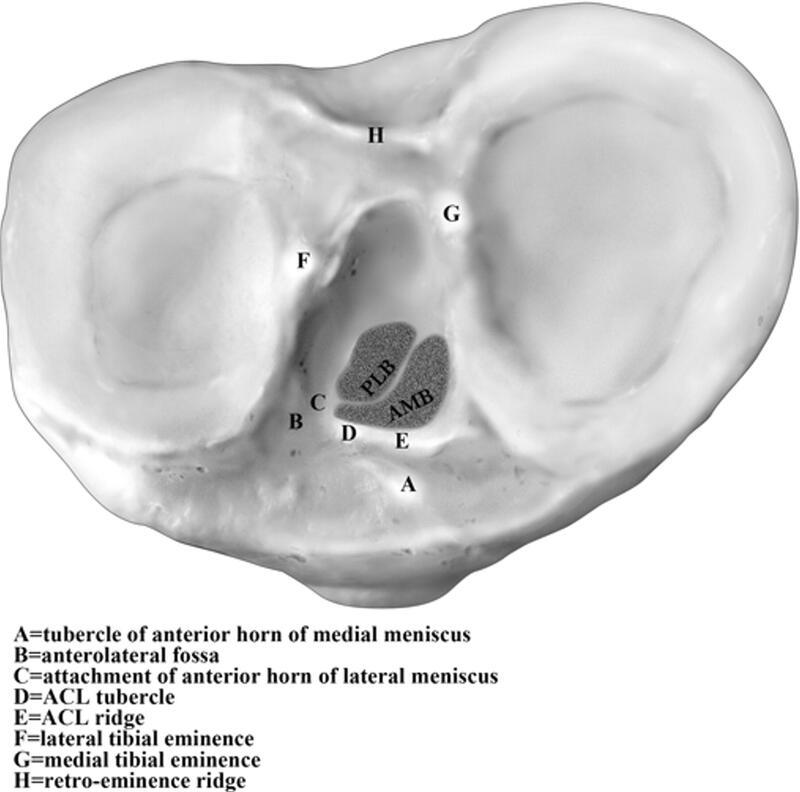 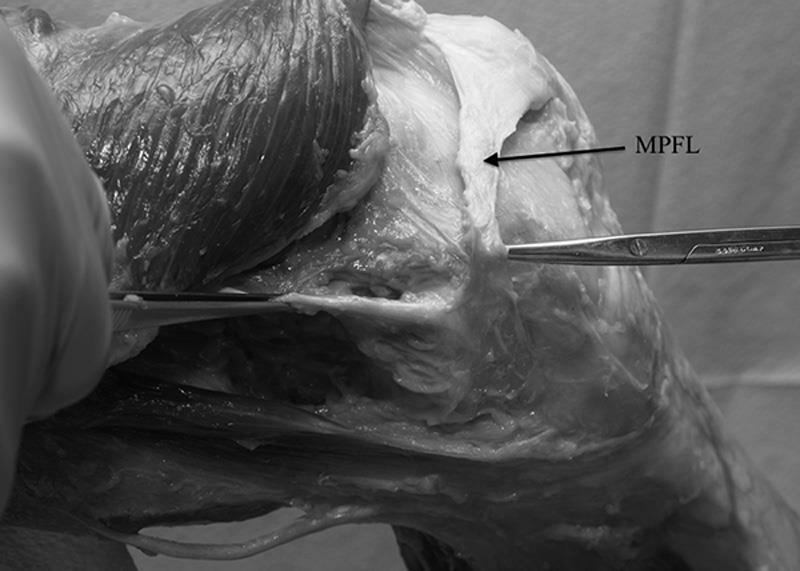 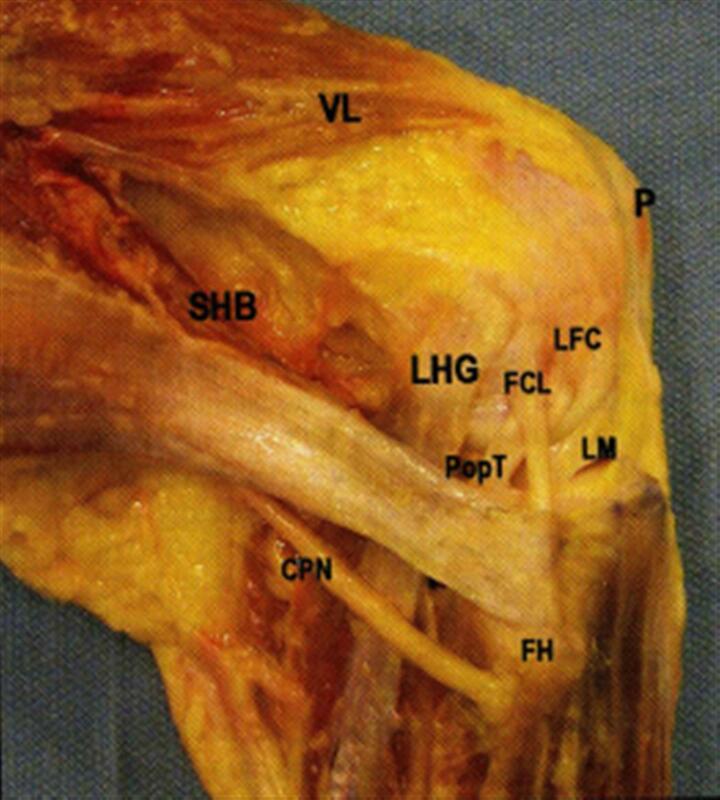 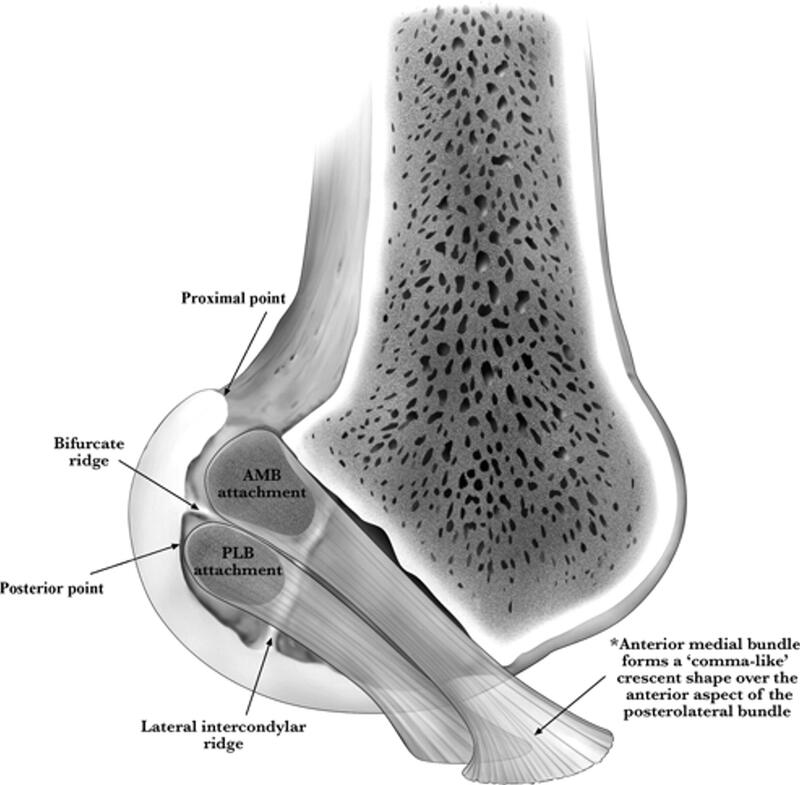 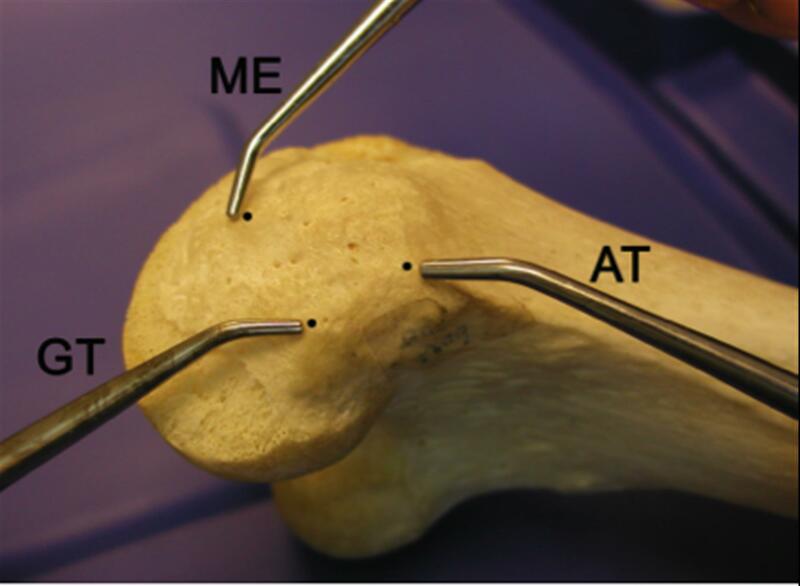 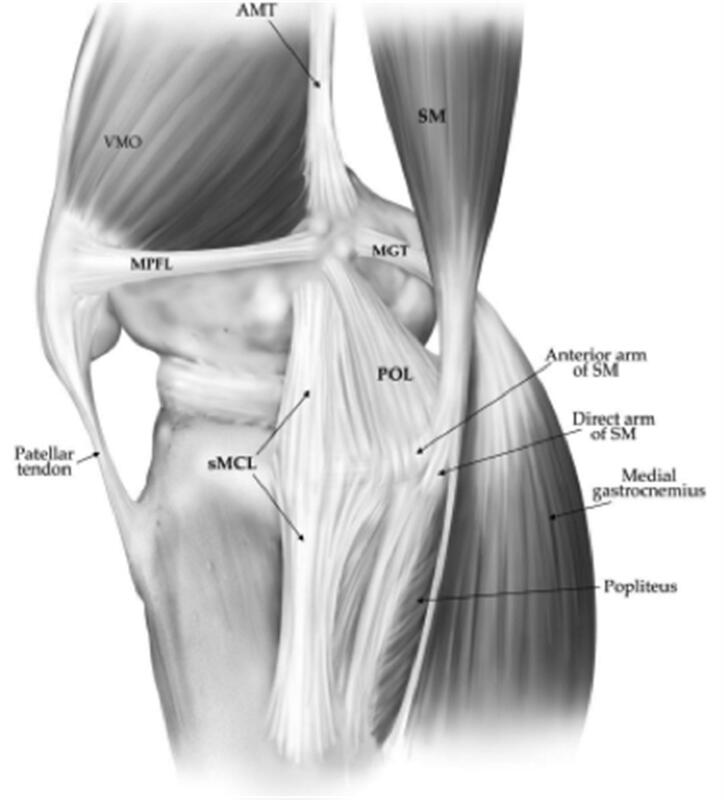 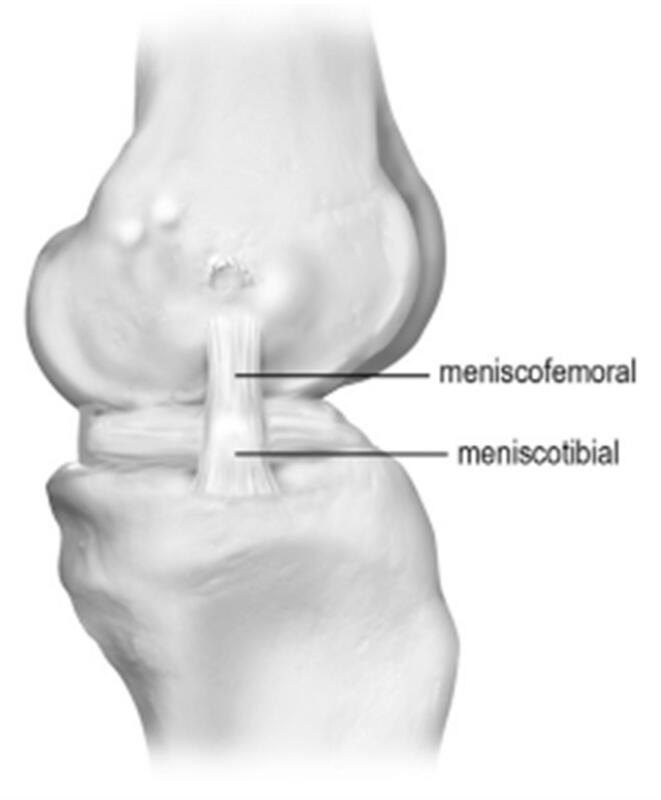 the superficial portion of the MCL contributes 57% and 78% of medial stability at 5 degrees and 25 degrees of knee flexion, respectively. 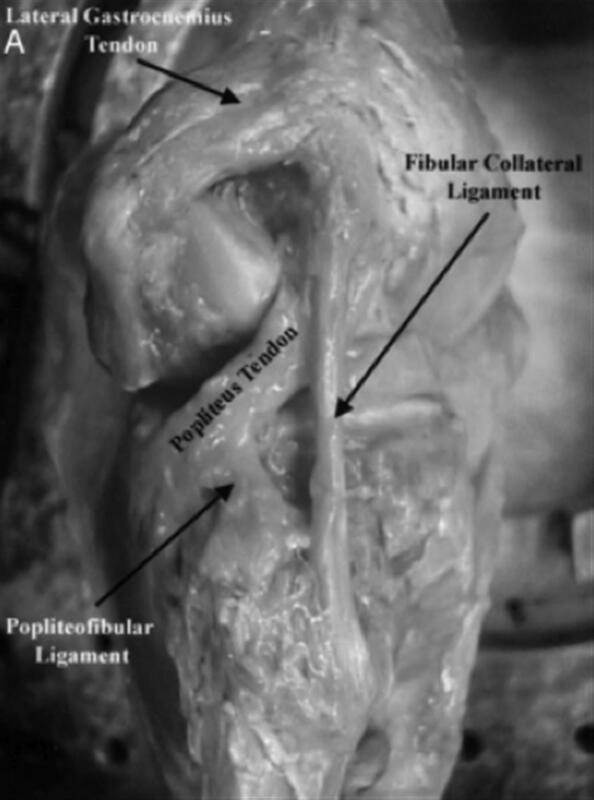 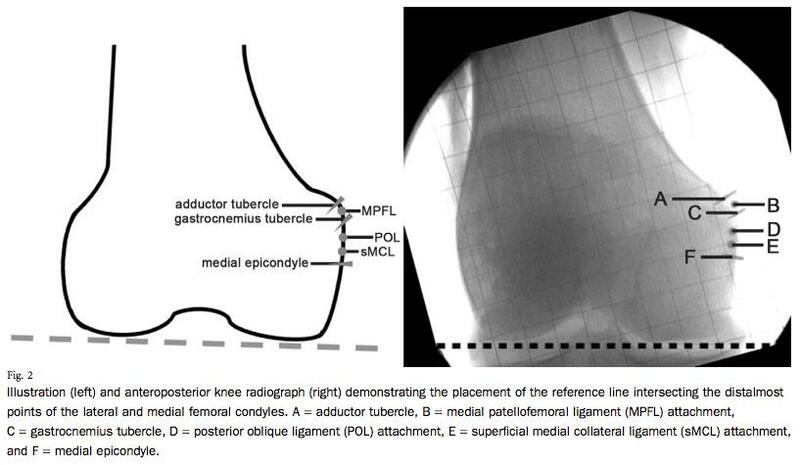 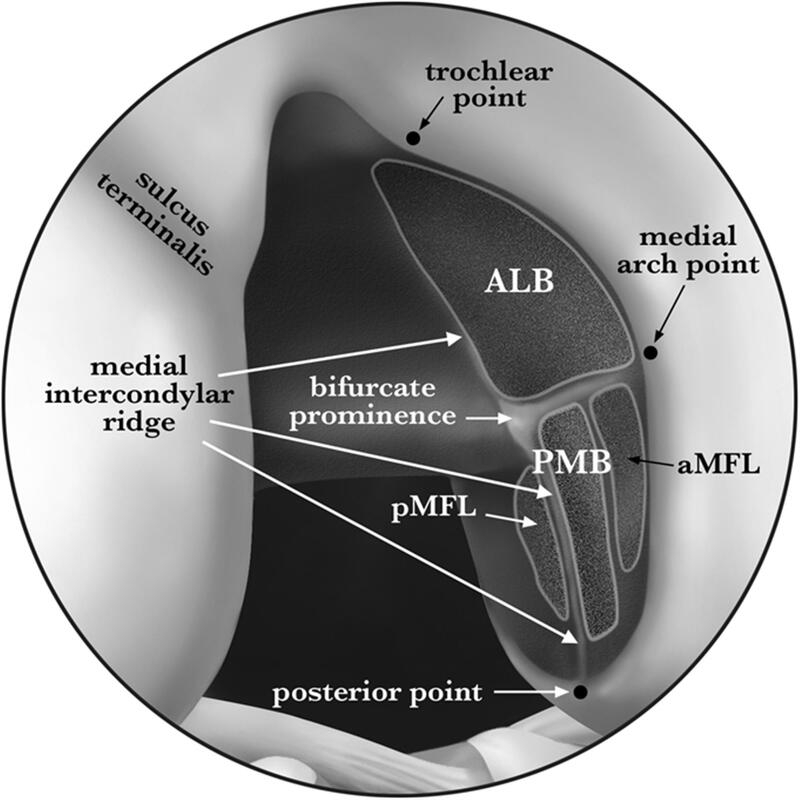 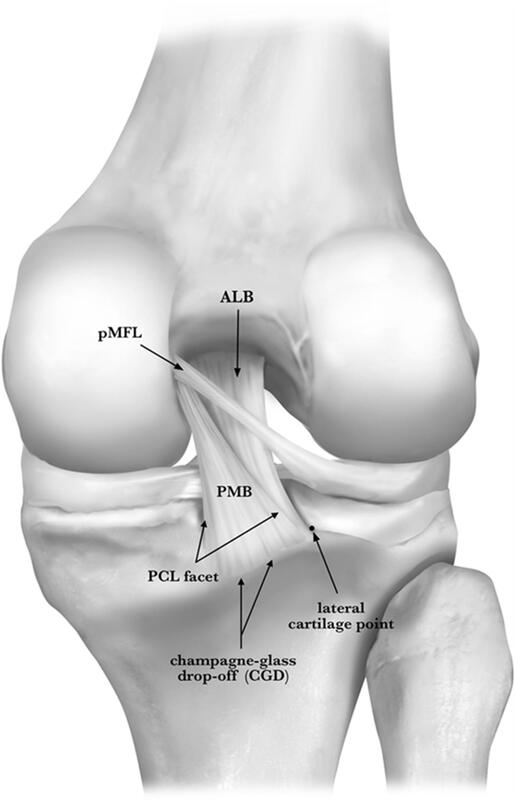 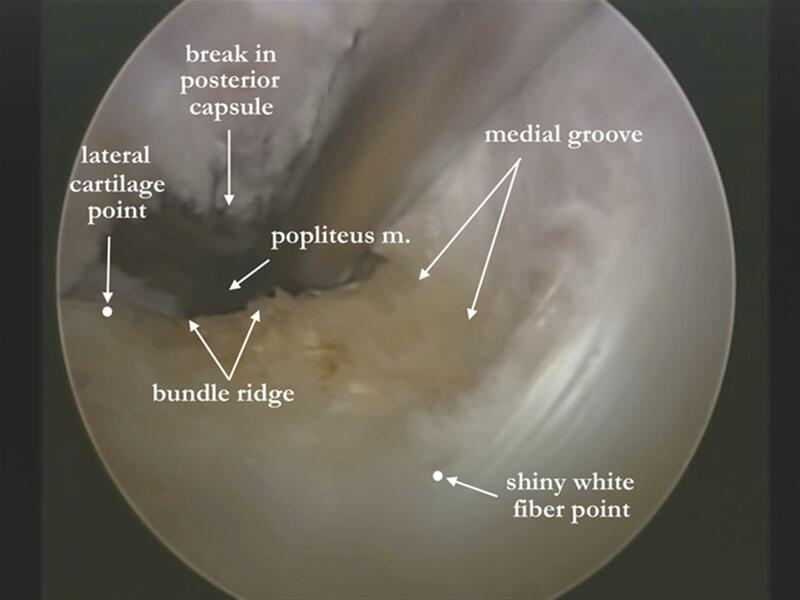 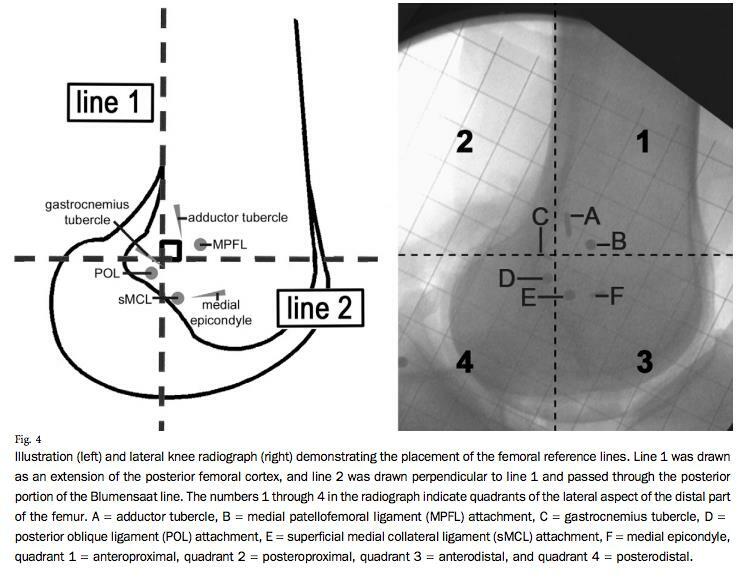 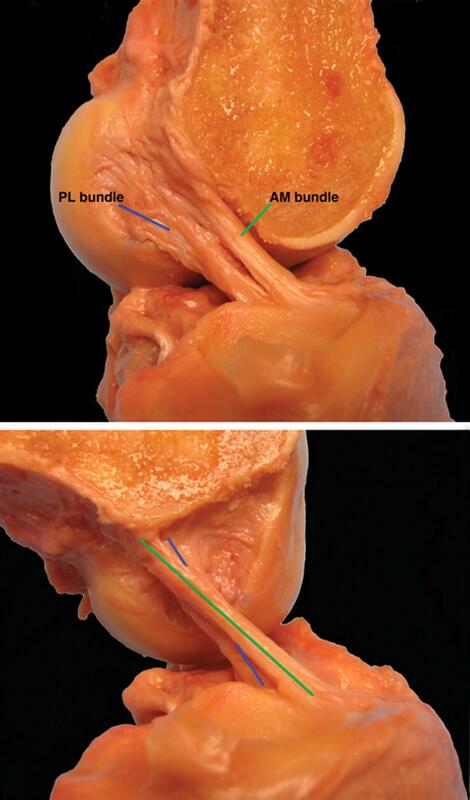 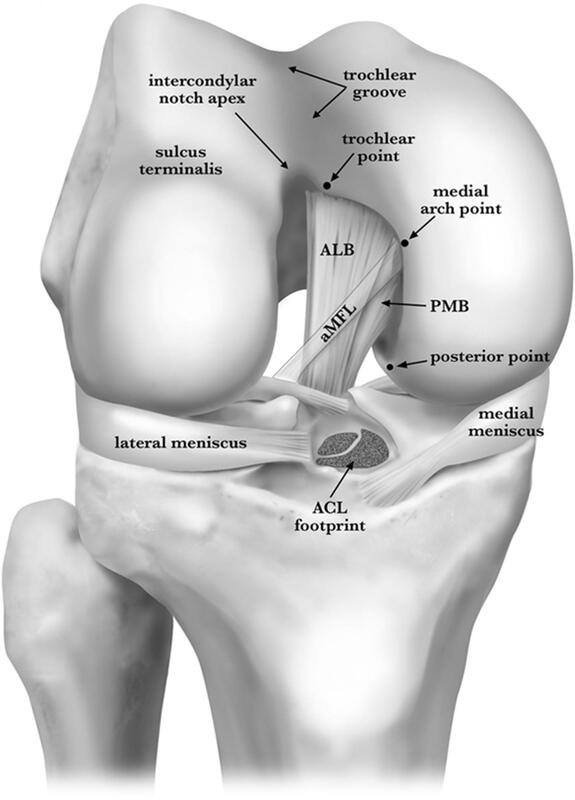 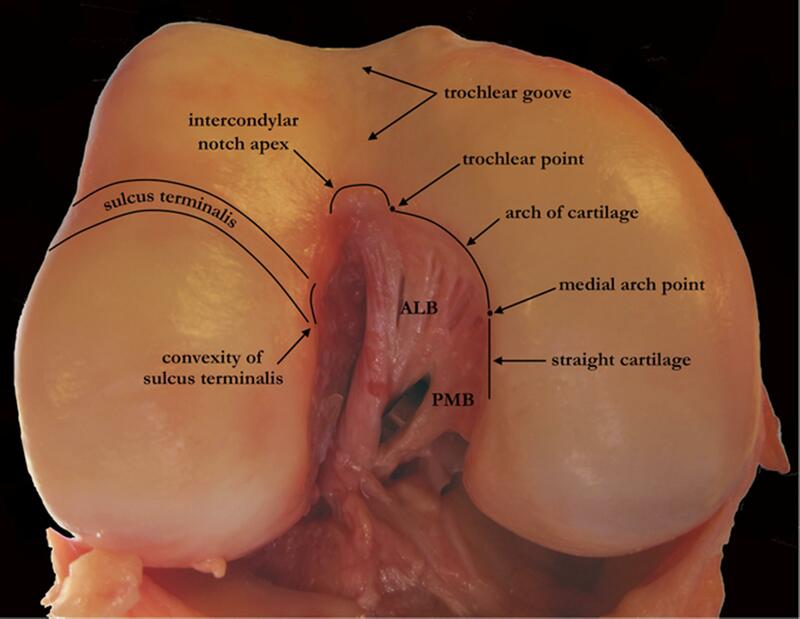 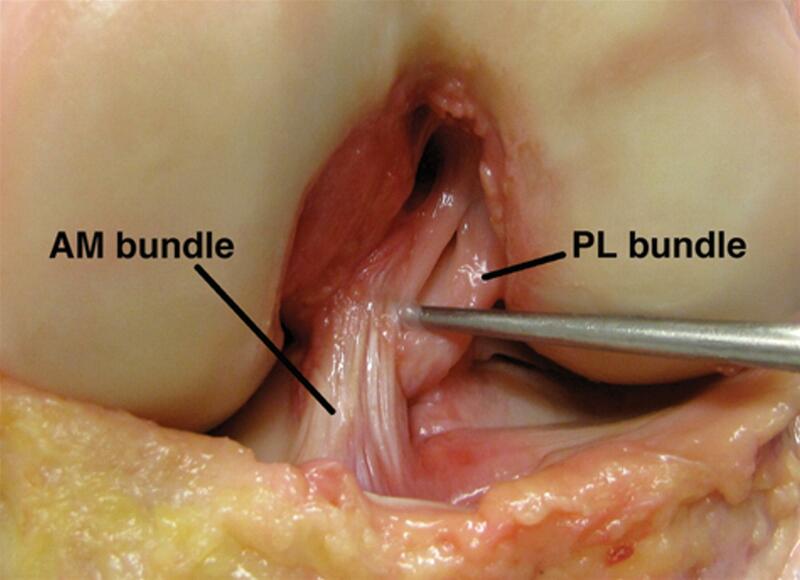 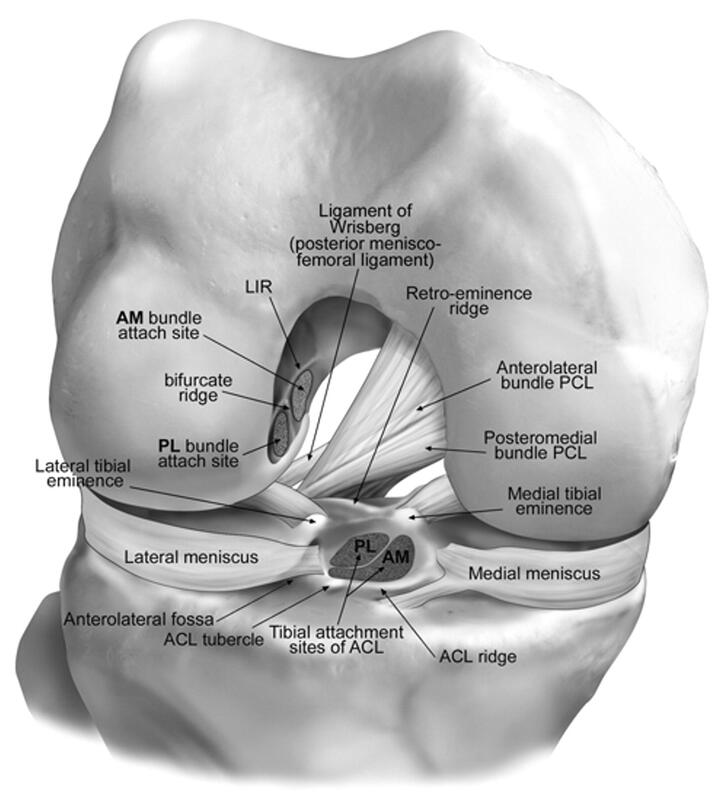 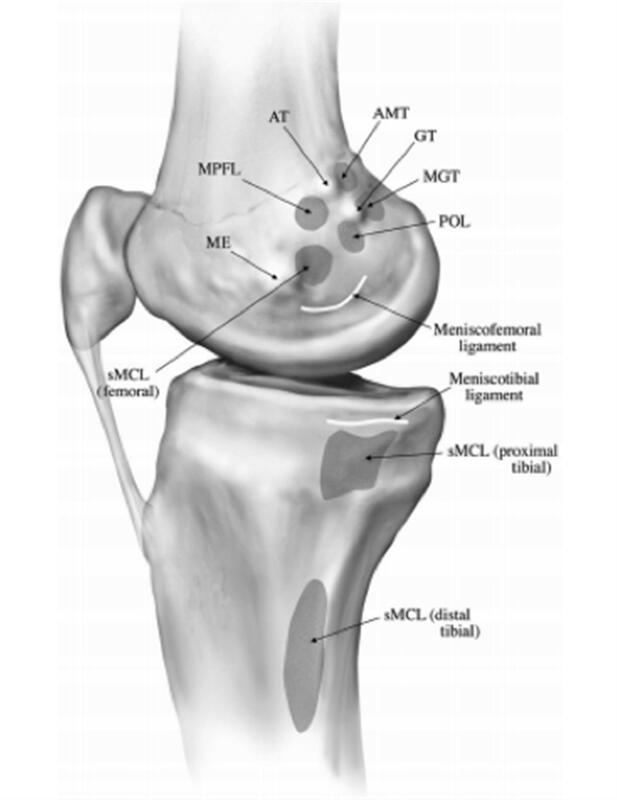 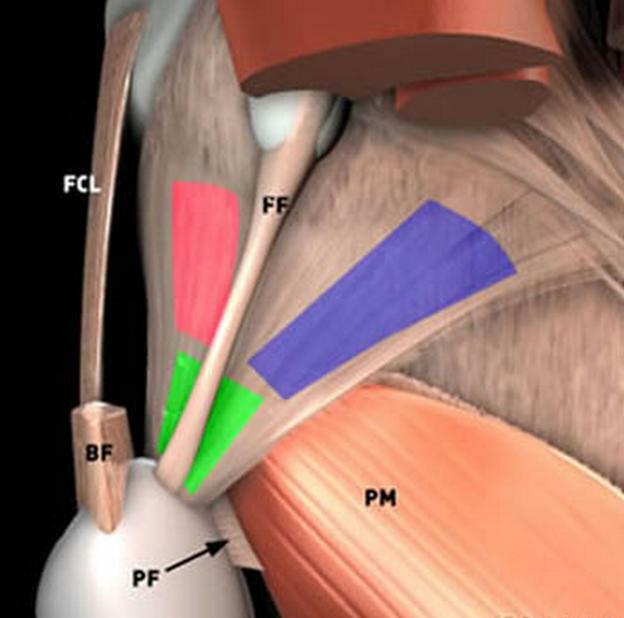 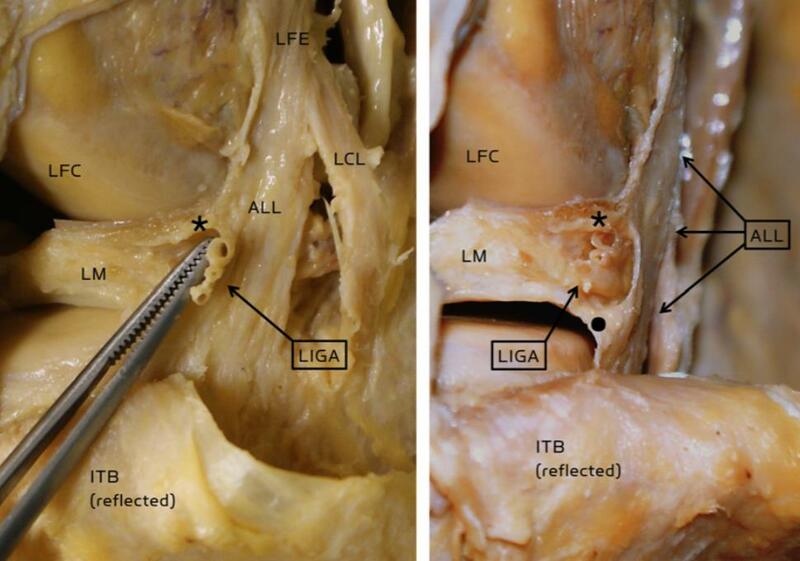 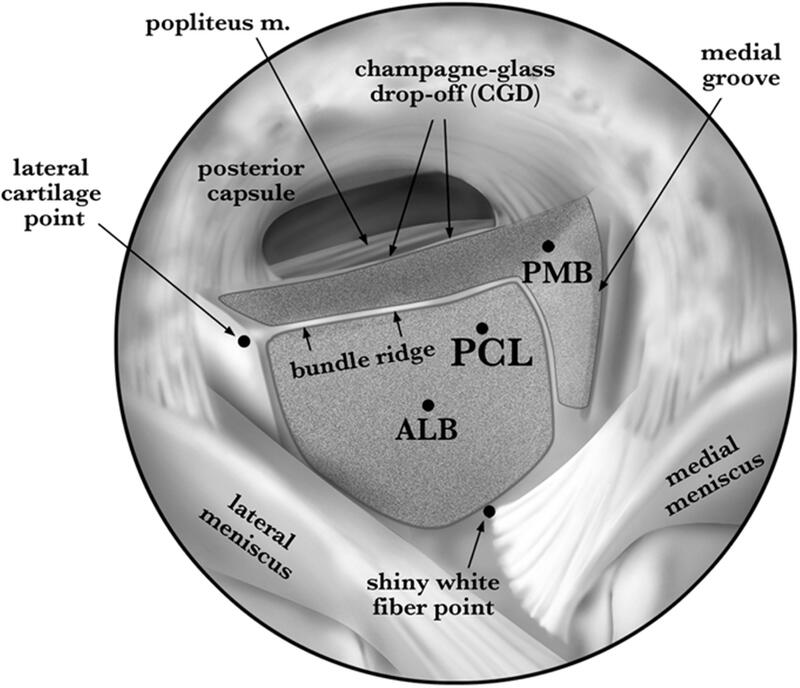 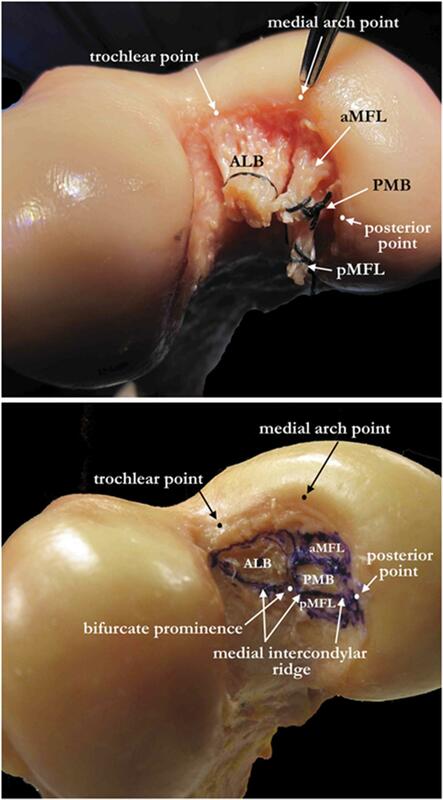 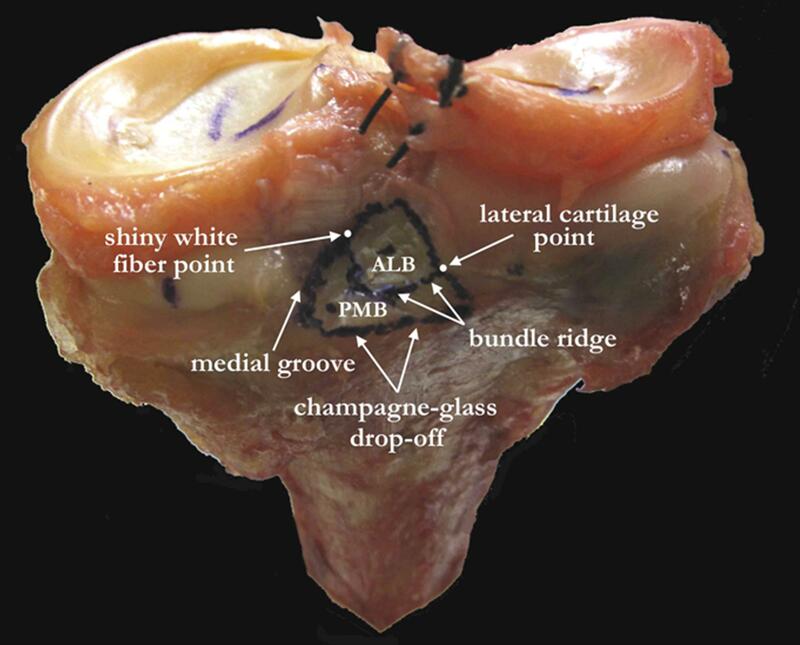 the deep MCL and posteromedial capsule act as secondary restraints to valgus stress at full knee extension. 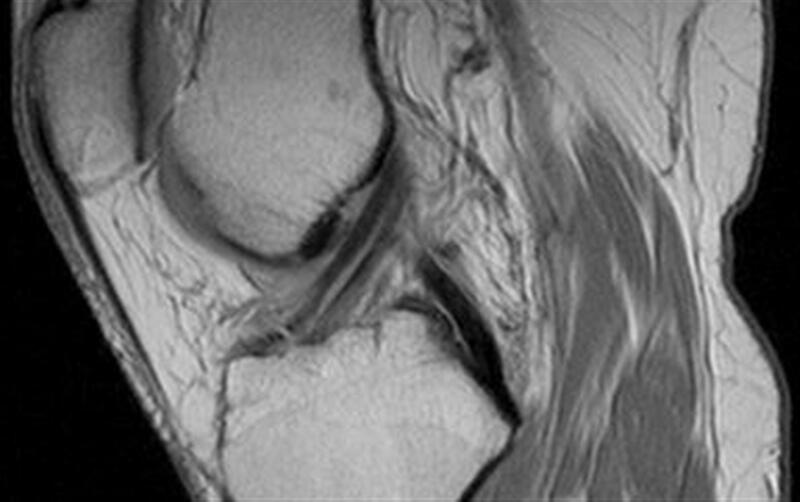 HPI - Knee trauma 2 weeks ago while playing sports. 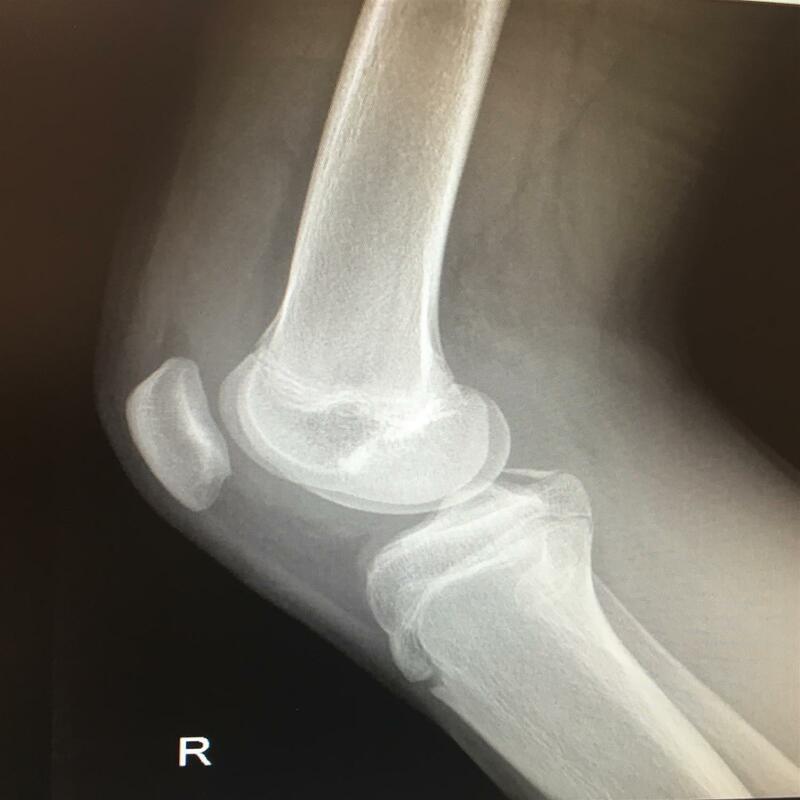 Felt a pop. 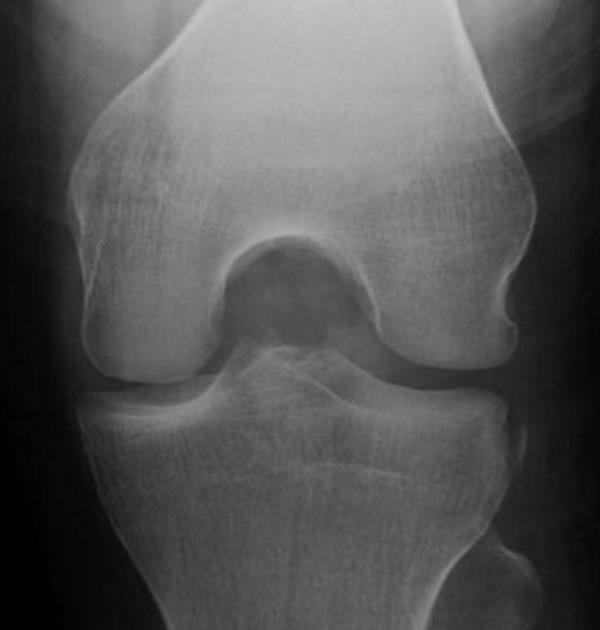 Now has pain, swelling and limited range of motion. 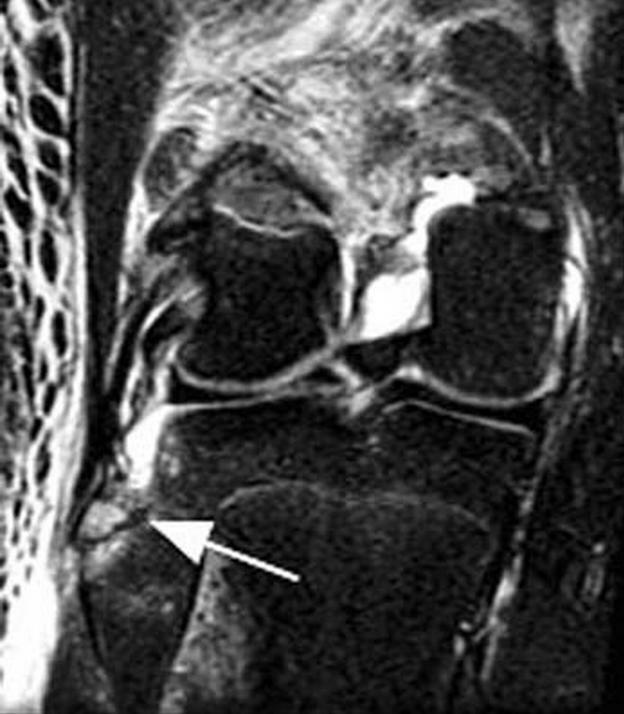 Given the information above, how would you treat this athlete?